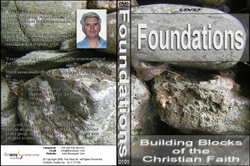 _Thank you for going through lessons 1 and 2 of our Foundations course. If you want to continue it is necessary to make a payment of £14.99 and we will send you a password to access the remainder of the Foundations course. There are five more lessons.